Deontay Wilder vs. Tyson Fury II is expected to be announced any day now. The WBC agreed to postpone purse bids for the heavyweight rematch last week because the fighters' camps were already close to striking a deal to run it back this year. 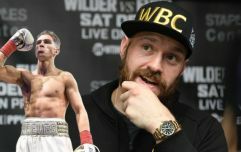 Most fans agree that Fury deserved to walk away from Los Angeles' Staples Centre with the WBC heavyweight belt last December, having outboxed 'The Bronze Bomber' for large stages of their first fight. 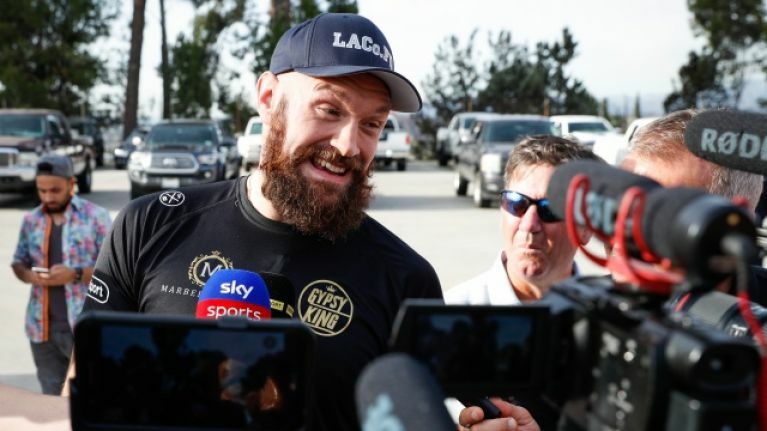 According to the Daily Mail, 'The Gypsy King' is going to pocket in excess of £20 million for the rematch and in all likelihood, will more than triple the £7 million he took home for the first fight. Fury insists he stayed true to his promise to donate his entire purse from the first Wilder bout to charity but hopes that it's known he did not do so just for the positive publicity. "I did give away my last purse but I don’t do charity work for a pat on the back," Fury said at a recent Q&A event. "I do it to help people but I do not want praise for it, I don’t want to be called a do-gooder."